We will contact you after purchase to coordinate the date and location. 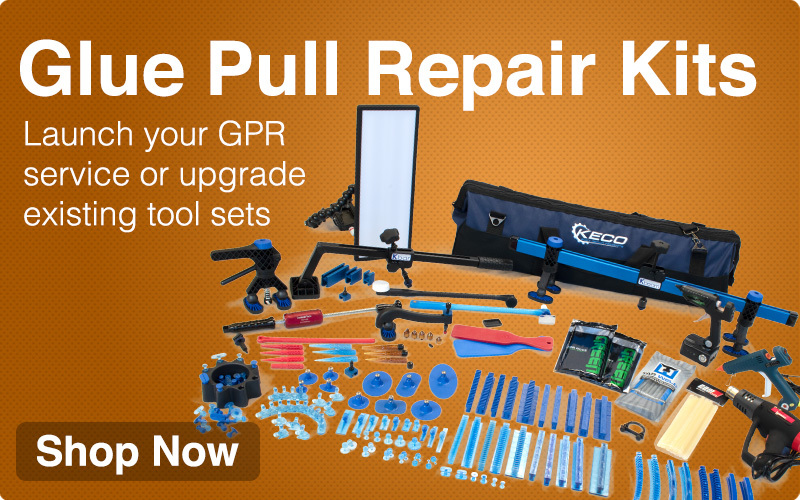 One day of dedicated Glue Pull Repair (GPR) onsite training at your location or facility. Include the entire team as we walk through the 6Cs of Pull-to-Paint with hands-on exercises and live repairs. Cost includes all domestic US travel. Onsite training at your shop, garage, or training facility. Work through the 6Cs of Pull-to-Paint in a class room environment. 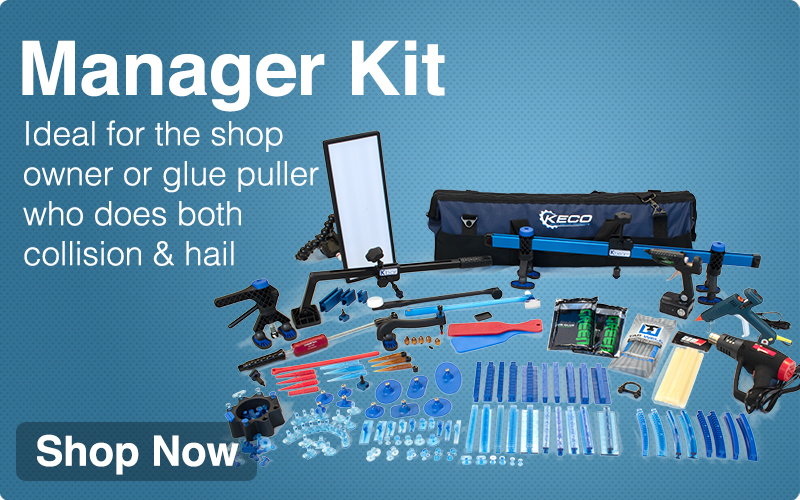 Hands-on glue pull repair practice and training with a KECO expert. Cost includes all domestic US travel. Speed: Reduce lengthy key-to-key times often caused by remove & replace or remove & install processes. Profitability: Bill for more service hours and fewer parts and take advantage of more frequent job turnover. Affordability: Reduce the need for total part replacement and lower prices for your customers. Training: Enhance your current skill sets and reduce the complexity of paintless dent repair.